A great agent! 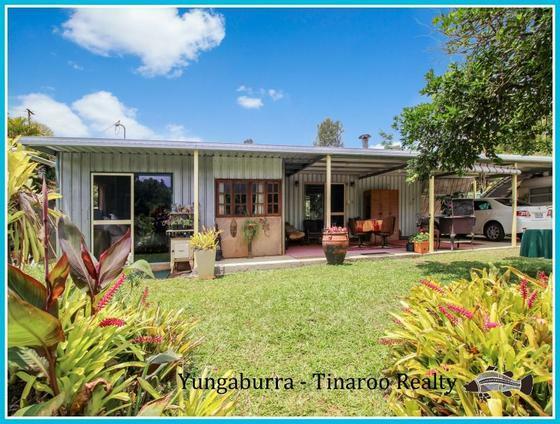 Delighted with my choice to give sole agency to Yungaburra - Tinaroo Realty to sell my property, I found her easy to communicate with, honest and straight to the point which I appreciated, and very professional in her business dealings, brilliant at writing an excellent review of my property for the advertising, excellent fast feedback after a viewing with a potential buyer, and my house was sold on the third viewing in two weeks and I am delighted. I would, and have, already recommended Brook to anyone I know looking to sell their place. I wish Yungaburra - Tinaroo Realty all the success for her career in real estate as I feel she will go a long way.